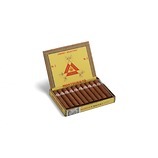 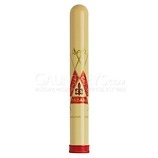 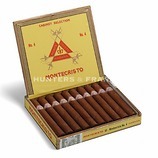 Montecristo's perfectly balanced blend of filler is created exclusively with selected leaves from Cuba's Vuelta Abajo region, one of the top tobacco producing regions in Cuba. 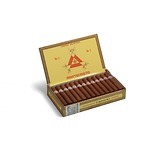 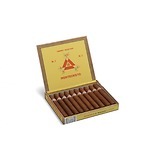 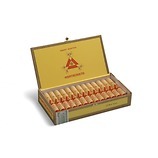 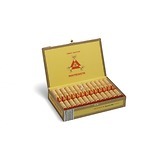 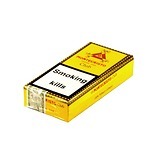 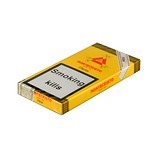 The Double Edmundo is Montecristo's latest addition to their portfolio and the third to the Edmundo range. 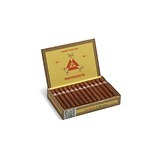 The distinctive medium to full flavours and distinguished aromas appeal equally to new and experienced cigar smokers alike.